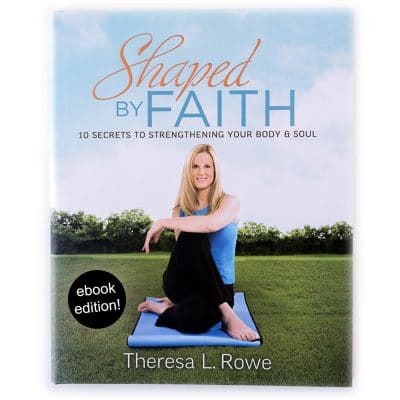 Personal coach and fitness instructor Theresa Rowe shares the ten simple secrets of whole-person wellness that lead to increased strength and energy, self-esteem and joy. 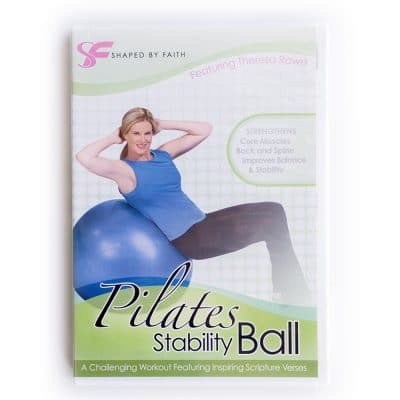 Comes with Pilates for the Soul DVD! 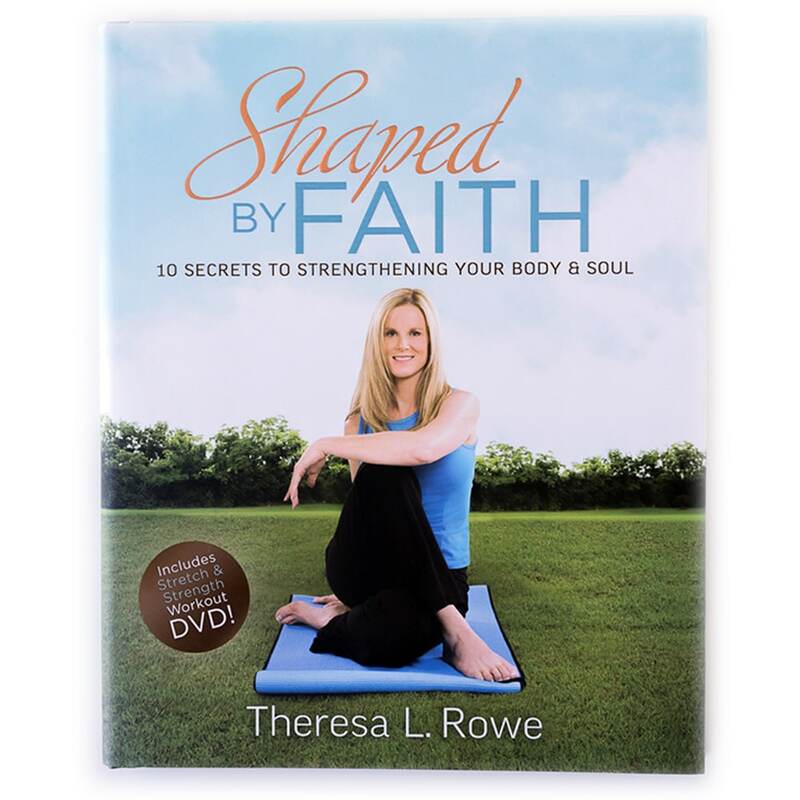 Personal coach and fitness instructor Theresa Rowe shares the ten simple secrets of whole-person wellness that lead to increased strength and energy, self-esteem and joy. 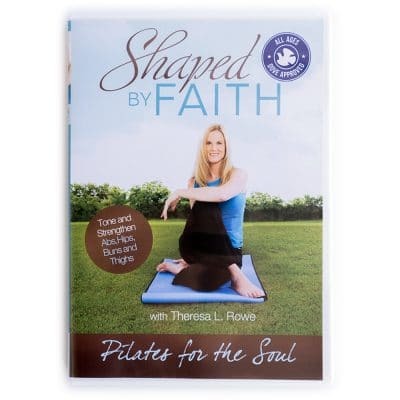 This easy-to-follow guidebook encourages each reader to develop her core–her body as well as her soul’s–and build stamina, develop flexibility, find balance, align her life, be attentive, and more, to find the true fitness God means for her. Theresa, I just wanted to thank you. I purchased your book after your spot on the 700 Club, and it has been a blessing to me. I broke my femur last year and your book has helped me immensely with rehab and walking. Your story is also a great inspiration. 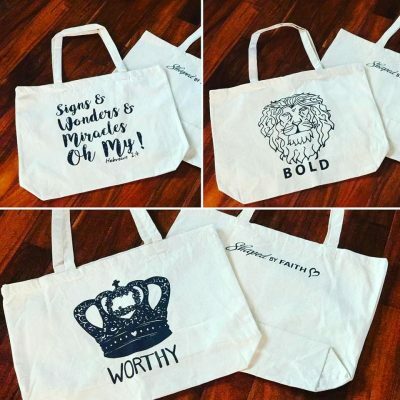 Thank you so much for letting God use you in such an inspirational and blessed way!